The 2018 Manufacturers Conference took place October 2-4 at the Hyatt Regency Tulsa located in downtown Tulsa, OK. Click here to download the prospectus! What is the ABMA Manufacturers Conference? The ABMA Manufacturers Conference is a unique event for the boiler industry that is designed to take place every eighteen months. Known for leading-edge content, the Manufacturers Conference brings together a diversified representation from the industry and a new emphasis on markets, worker recruitment, potential new environmental regulations, marketing tools, etc. With an educational experience second to none on critical issues and concerns presently facing the boiler industry, the ABMA Manufacturers Conference promises to deliver ROI for your investment to attend. Network, access content, discuss trends and developments, and problem-solve with outside experts and top professionals in the boiler industry. Darren McBurnett is a combat veteran and diverse, multi-faceted operator. As a Navy SEAL platoon leader and senior enlisted adviser, he deployed numerous times into combat zones including in Operation Iraq Freedom, Operation Enduring Freedom, Kosovo crisis, Liberia, and Operation Inherent Resolve. With a 24-year career as a Navy SEAL, he trained and operated with multiple SEAL teams to include SEAL Team Two, Four, Eight, One, Three, and SDV (SEAL Delivery Vehicle). Throughout his distinguished service, he received 49 honors, including a Bronze Star. Over the years, McBurnett has become an accomplished photographer and speaker. His work has appeared on Fox News, CNN, and Mad Money and in Rolling Stone magazine. His photography has raised over $500,000 and counting for operators’ family members who have paid the ultimate sacrifice for our nation’s freedom. His message is motivational, inspiring and promotes individual and personal growth navigating in our ever-changing adverse environment where critical decision-making and leadership skills are absolutely vital for success. 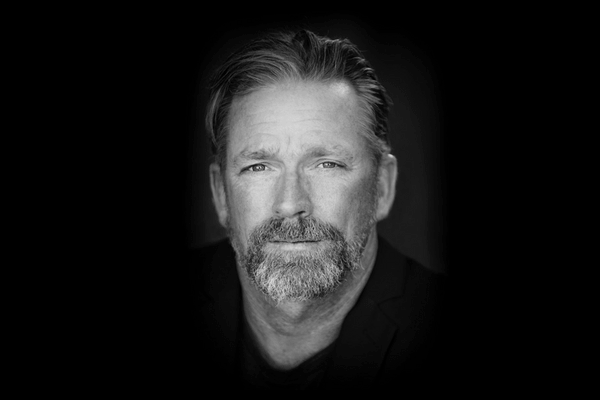 His visually breathtaking multimedia presentation highlights the untapped potential and Never Quit intestinal drive that is the cornerstone of Navy SEAL success and shares the defining characteristics that promote leadership and sacrifice in the SEAL Teams. Jerrod Murr is a professional speaker, leadership developer, and the President of Operations at Paradigm Shift. Jerrod speaks and facilitates all over the world with Paradigm Shift and is the Founder of the 20 Leadership Camp and the Co-Founder of Live Your List. Jerrod will be providing learning points that highlight critical components of a successful team and identify common barriers to achieving success before diving into practical strategies that can be applied immediately for improved outcomes. 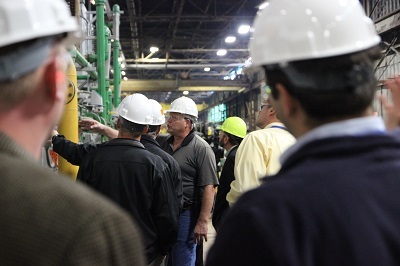 The conference included tours of ABMA members Victory Energy, Webco, Zeeco, and Tulsa Fin Tube. 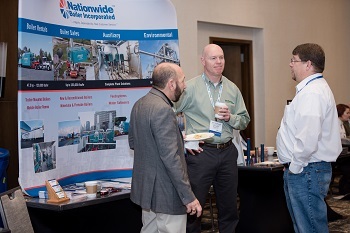 ABMA hosted a Trade Fair during the 2018 Manufacturers Conference that provided a more targeted and direct way to bring together manufacturers and suppliers, explore the latest developments of the boiler industry, and have an opportunity to speak one-on-one with decision makers in meaningful and action-oriented ways.